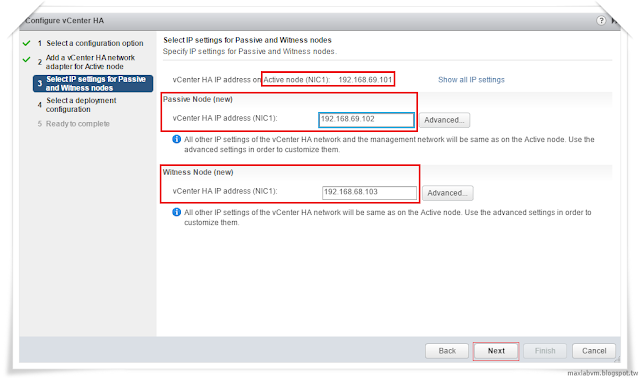 Use thisoption to configure vCenter HA automatically. The vCenter HA modes will be automatically cloned and configured. initial replication might still be in progress and could take a few minutes. 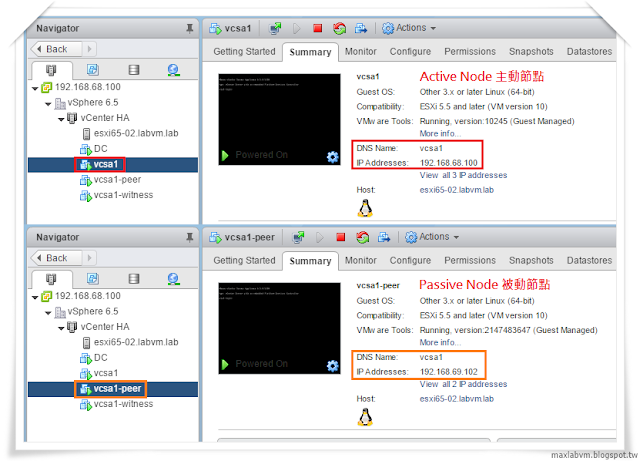 9.All vCenter HA nodes are accessible and replication is enabled. Automatic fail over protection is enabled. 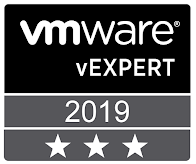 Initiate a vCenter HA Failover. 11.Ping response "Request timed out"
13.A replication failure might be occurring at the moment. Automatic failover protection is disabled. 15.vCenetr HA Warning! PostgreSQL replication is not in progress. 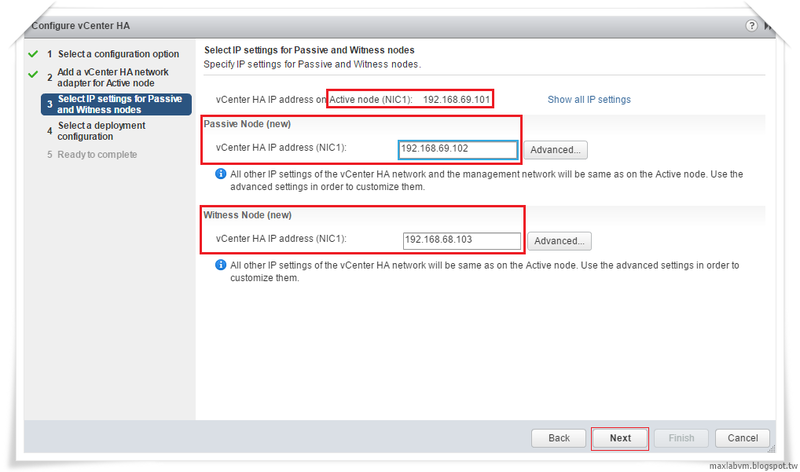 17.All vCenter HA nodes are accessible and replication is enabled. Automatic failover protection is enabled. 21.All vCenter HA nodes are accessible and replication is enabled.